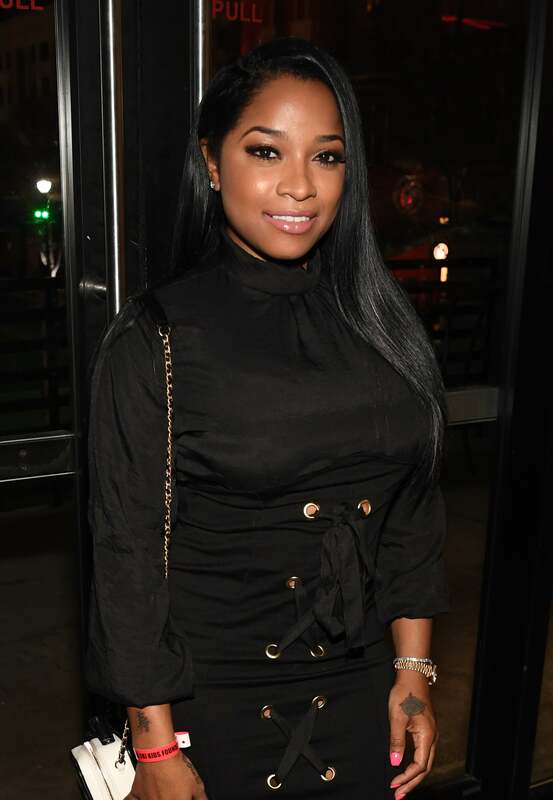 Does Toya Wright have a bun in the oven? Apparently, the reality star and author is expecting. According to thejasmineBRAND.com, Wright is excited about her little bundle of joy with sources adding that the baby’s father is Wright’s boyfriend, a sports agent with high-profile clients. If the news is true, Wright’s daughter, Reginae Carter, is set to be a big sister once again. 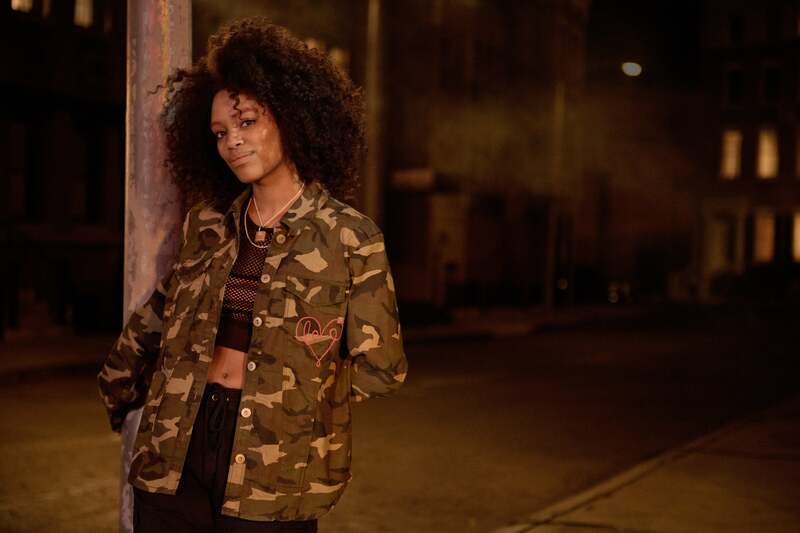 Carter, the daughter of Lil Wayne, has three younger siblings from her father’s previous relationships. She regularly gushes about her siblings on Instagram so if the news is true, we’re sure she’s excited. Wright has not confirmed the news, but we’ll be keeping an eye out.